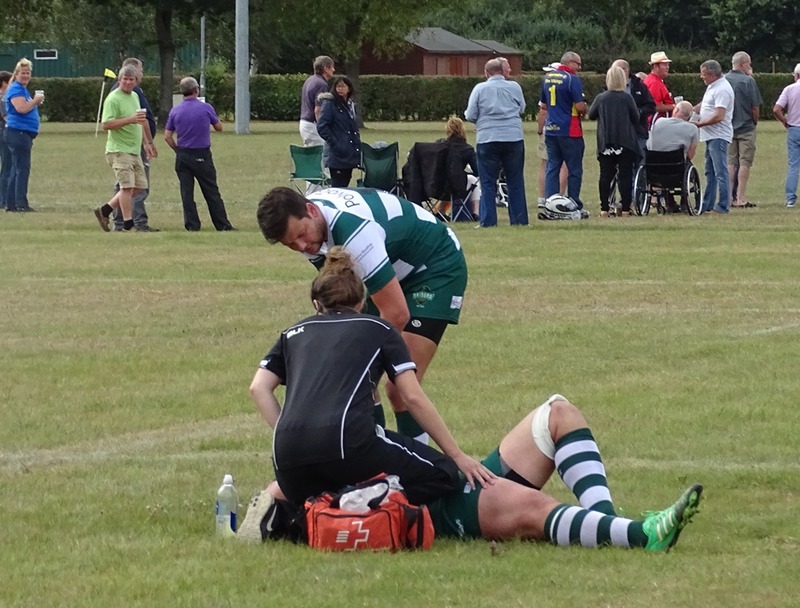 I was delighted to read an article on the Telegraph website about the RFU launching a programme to combat concerns about the risk of injury (read article). It talks about fighting back against the negative publicity brought about by so many injuries in the professional game and the regular attempts by Professor Alysson Pollock to stop contact rugby being played in schools. It is a much needed campaign and I am sure when we get the details there will be many facets to it, but why has it taken so long to put something in place? Back in 2014 I wrote an article titled ‘Rugby’s biggest challenge’ where I identified the perceived risk of injury as the biggest threat to the future of our game. This was following an article by Prof Pollock in the Daily Mail ‘Why NO mother should let her son play rugby’. After all, why would mothers want their children involved in a sport where they see so much damage being done to players? Then when George North kept getting knocked out in 2015 I penned another article in much the same vein (click here to read it) where I found it incredible that North and other players were allowed to stay on the pitch despite being so obviously unfit to do so. Although the RFU robustly countered by pointing out the benefits of playing rugby in terms of the Core Values and the life lessons it teaches, along with changes in coaching courses to take account of head injuries, why has it taken until 2017 to put together a coordinated and sustained campaign to win over the general non-playing public? I think the answer lies in the aforementioned article in the Telegraph. Up until recently, the RFU Board did not really have a credible answer to Prof Pollock’s assertions about injuries except to quote figures that the game is getting safer, more safeguards are being put in place and the positive life lessons that children are taught through playing the game. But a change of Chairman at the RFU when Bill Beaumont left to take charge of World Rugby also brought new thinking and new experiences to the role. Andy Cosslett chaired England 2015 to deliver the most successful Rugby World Cup ever and amongst several high profile jobs around the world, he spent time in the 1990’s working with the AFL to bolster the image of Aussie Rules Football by promoting participation of the whole family, parents in particular. The theory is that the more parents understand the game and all the goes with it, the more inclined they are to let their children take part. The SFL campaign was a fruitful one and the hope is that a similar campaign updated for today’s risk-averse society will prove just as successful. Rugby’s best strapline in my view is ‘More than an Game’, emphasising the social elements that go with it and the friends for life that you make through being involved. Cosslett’s experience with the AFL will have been invaluable in creating this new strategy for the RFU which must get the support of everyone involved the game.